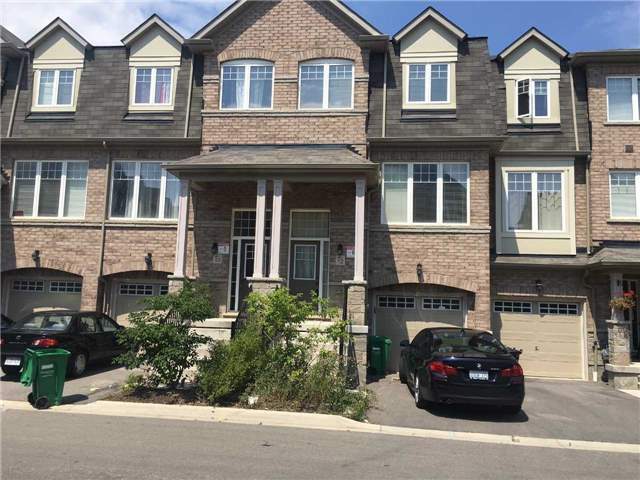 I have listed a new property at 45 Hansen Rd N in Brampton. Very Affordable Townhouse Available For Sale In The Heart Of The City. Totally Renovated. Near To Mall, School, Transit Etc. Freshly Painted, New Kitchen Cabinets, New Dishwasher, Very Bright. Gas Fireplace In Living Room. Finished Basement With 2 Pcs Washroom. I have sold a property at 1 Eaglelanding Dr in Brampton. 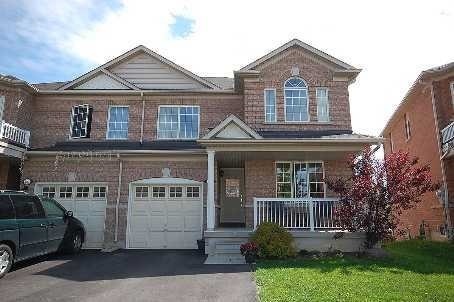 Beautiful 4 Bedrooms, 3 Washrooms, Corner Detached Home With 51 Fts Front And Stucco Outside. House Is Available On Lease From April 1, 2018. All Over Hardwood, Unfinished Basement, Kitchen With Quartz, Gas Fireplace, Oak Staircase With Iron Pickets. Spacious Bedrooms And Beautiful Backyard. I have sold a property at 12 Magdalene Cres in Brampton. I have sold a property at 99 Dells Cres in Brampton. Three Bedrooms, Three Washrooms, Semi-Detached House Is Available For Lease With Immediate Effect. High Demand Area, Near To School, Transport Etc. Separate Living & Family Rooms. Good Size Bedrooms. No Carpet In The House. Basement Is Not Included. There Is Another Tenant In The Basement. I have listed a new property at 12 Magdalene Cres in Brampton. I have listed a new property at 1 Eaglelanding Dr in Brampton. I have listed a new property at 99 Dells Cres in Brampton.